Our patio turned out great! We love how it looks. Cornerstone was great about watching the weather to make sure that it was completed in a timely manner, but yet making sure that there were no problems with water causing further problems. They continued to come back until the project was complete and kept us up-to-date on the progress as it was made. Thank you! We love our new patio! 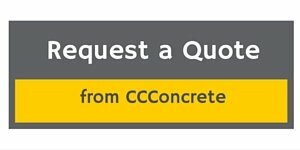 We will use Cornerstone Custom Concrete for our future concrete needs!